Moisture can be added to the indoor environment either by atomization, the natural vaporization of water sprayed into the air stream through misting nozzles, or by steam, the use of heat to vaporize the water introduced into the air stream. Direct-fired natural gas humidifiers operate on the latter principle. The natural gas burners boil water in the unit to steam, which is distributed throughout the area to be humidified via an air handling system or remote blower. 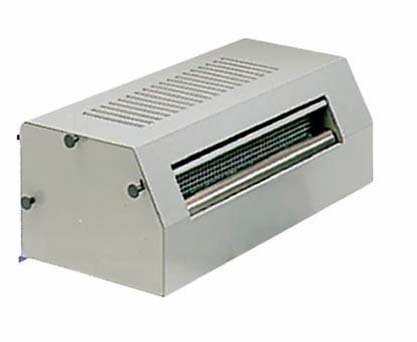 They are designed to minimize steam pressure build-up to no more than what is needed to deliver the steam. Additionally, they do not require the chemicals necessary for treatment of boiler water.